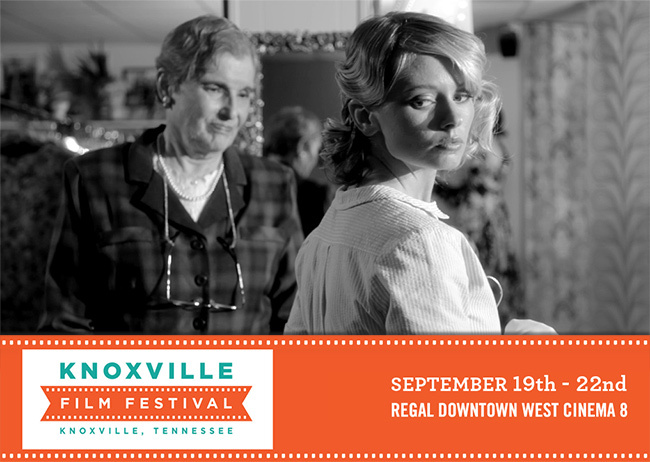 Justin Hannah's short film "Consignment" has been chosen as an Official Selection at the Knoxville Film Festival, taking place September 19-22, 2013 in Knoxville, Tennessee. The four-day festival will screen feature, documentary and short films, and will include workshops and educational events, filmmaking competitions, networking opportunities, special guests and social events. The festival will also feature the 7-Day Shootout Filmmaking Competition and the Battle Cry of Freedom Student Filmmaking Competition, in addition to selections from around the world. Working with Regal Entertainment Group - the world’s largest theater chain, which happens to be headquartered in Knoxville - festival founder and director Keith McDaniel will hold the Knoxville Film Festival at the Regal Downtown West Cinema 8, Knoxville’s art house movie theater. Unlike most film festivals, all of the films will be screened in the Digital Cinema Package (DCP) format – the industry standard for digital movie projection. The festival is sponsored by Secret City Films and Dogwood Arts, a local non-profit that has been promoting the arts and holding the Dogwood Arts Festival in East Tennessee every Spring for more than 50 years. The Knoxville Film Festival promises to be the biggest and best film festival in the region, offering more opportunities and exposure to local, regional and national filmmakers and creating a film festival experience for all creators and lovers of independent cinema.